You can travel practically anywhere from the Dallas-Fort Worth International Airport. But now there’s something at the airport that will actually take you back in time. A pair of unique, historic discoveries, to be exact. 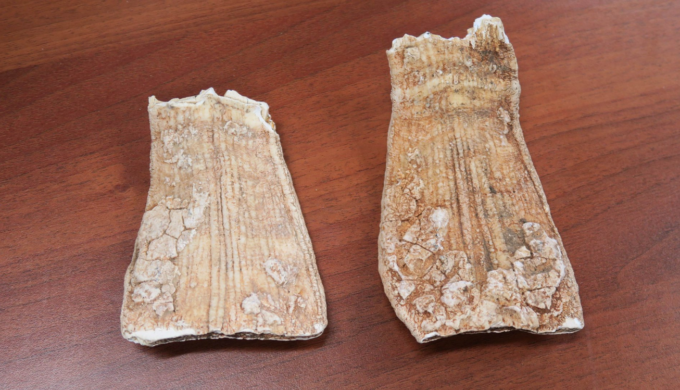 On November 2, during what’s reported to be routine exercises, DFW environmental affairs employees found parts of a mammoth tooth believed to be over 11K years in age. The tooth pieces were located in a creek bed on airport property. The mammoth discovery (pardon the pun) is believed to be the first of such kind dating back to the Ice Age to be found in the airport’s vicinity. 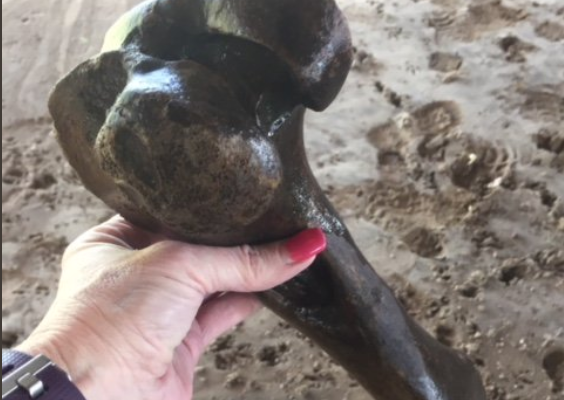 Following that, on November 3 during a “Life Saver Exercise,” an added discovery was made by airport employees when a bison thigh bone from the same period was discovered. In a tweet by the airport’s official account, it was stated that the exact location of the November 3 discovery would not be divulged. According to local media reports, the findings remained at the airport until further study could be completed by the Southern Methodist University’s Department of Earth and Science, located in Dallas. SMU’s services will also be used for appropriate preservation and curation of the fossils. This isn’t the first time such an amazing discovery has been made on DFW property. 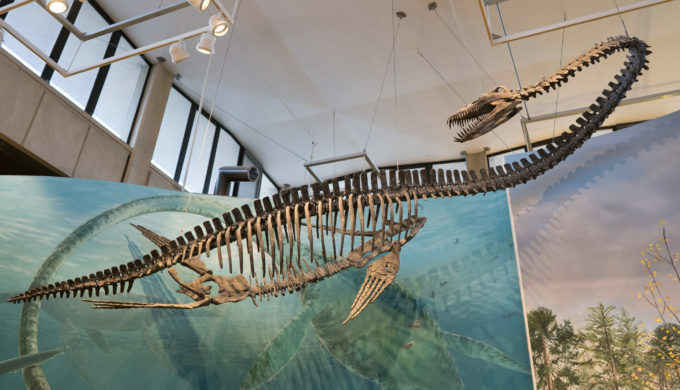 According to a secondary tweet, the airport’s official account noted that during the excavation process for construction of the airport in 1973, “a 25-foot long prehistoric creature, which had flippers like a porpoise, called a Plesiosaur” was discovered. She was nicknamed “Essie,” and she can now be found at SMU as a result.